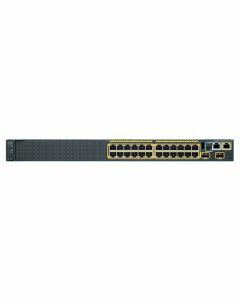 Enhance productivity by using the new Cisco Catalyst 2960-S Series Switches to enable applications such as IP telephony, wireless, and video. 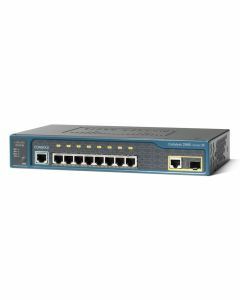 These enterprise-class switches provide a borderless network experience that is easy to use and upgrade, as well as highly secure, sustainable, and available. The fixed-configuration access switches provide a lower total cost of ownership for enterprise, midmarket, and branch office networks. New 10 and 1 Gb Ethernet network modules offer uplink flexibility. They improve business continuity and facilitate your transition to 10 Gb Ethernet.